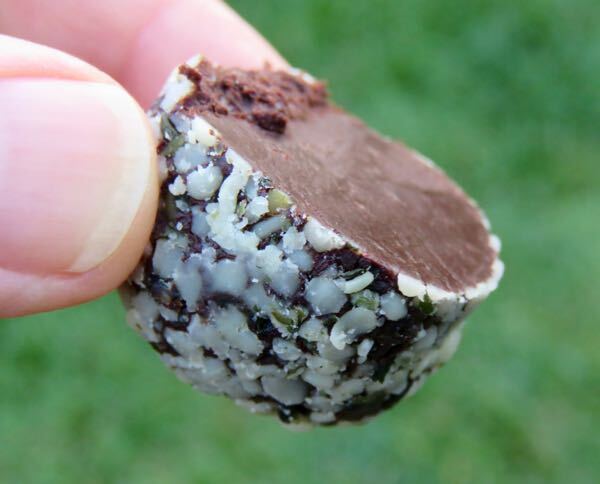 Welcome to Day #7 of Celebrating 12 Years of Chocolate Series. 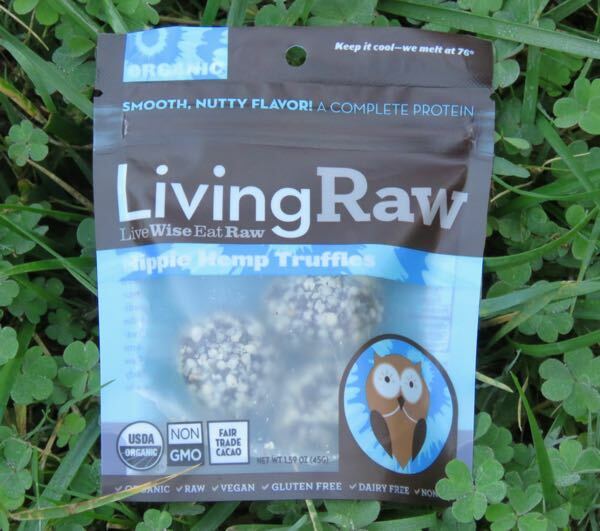 Today's single serving size trio of Hippie Hemp Truffles were from Living Raw (Franklin, TN). 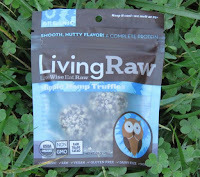 These round truffles had a thick, natural chocolate fudge texture, melt and flavor with a slightly nutty taste and texture (from the hemp seeds they were rolled in).